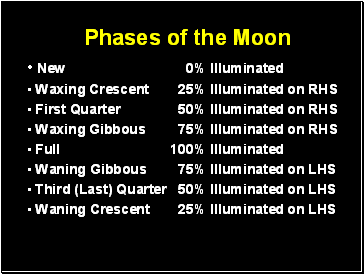 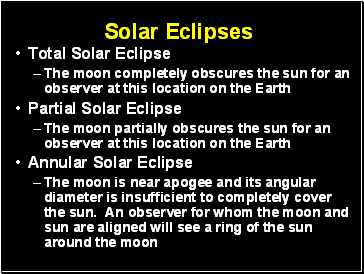 *Assuming the moon is always on the celestial equator and above the horizon 12 hours per day. 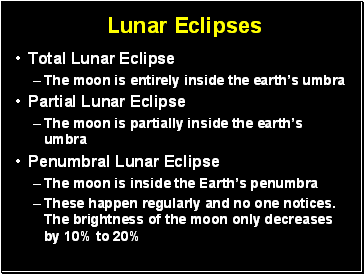 This moon’s differential force causes “water bulges” on the earth on both sides of the line to the moon. 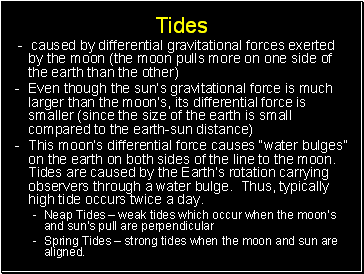 Tides are caused by the Earth’s rotation carrying observers through a water bulge. 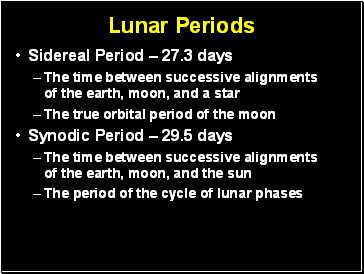 Thus, typically high tide occurs twice a day. 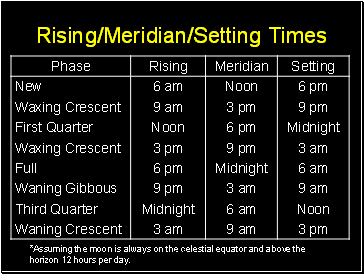 Spring Tides – strong tides when the moon and sun are aligned.